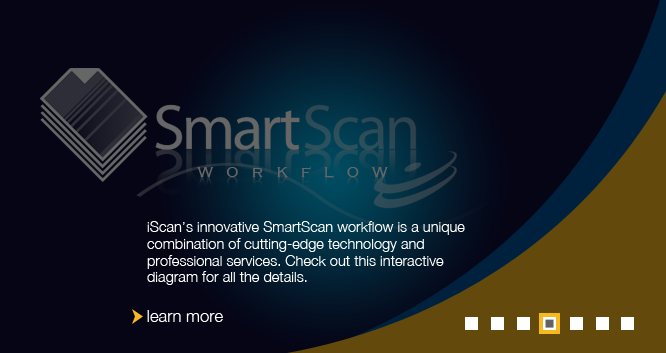 The time has come to get smart, stop filing, and start scanning. 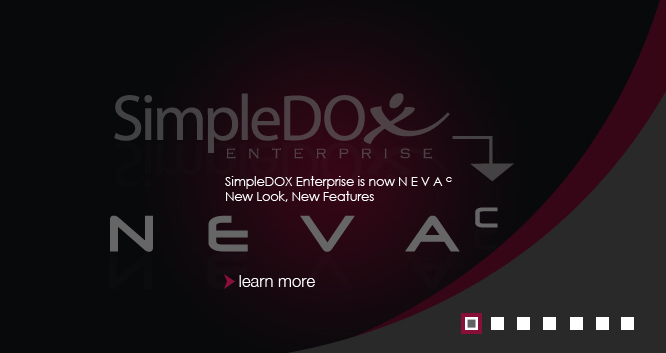 It's quick, simple, and finally affordable. 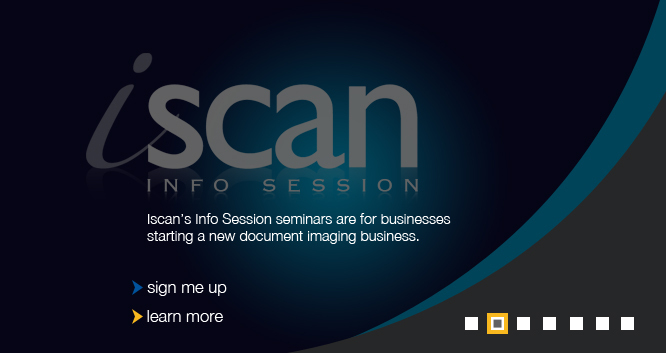 Whether you are a small business, home business, state agency or large corporation; iScan has a simple document scanning & management solution for you. 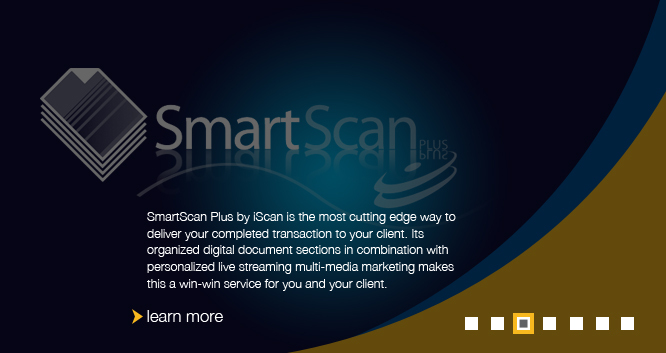 iScan's innovative and affordable Document Management System, SimpleDOX, will allow you to bring all of your paper documents into an efficient and user friendly Document Management System. Later, the data can be moved onto a legal archive CD. Imagine never having to store paper again! 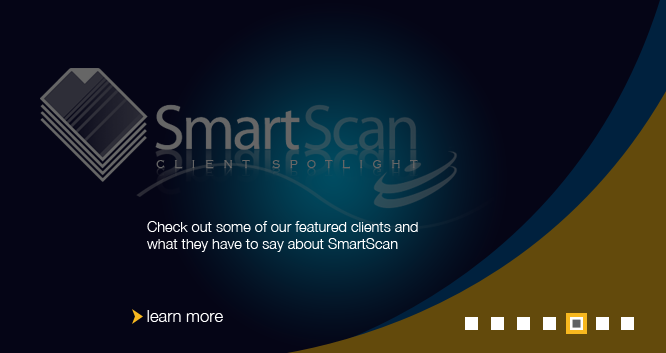 Once on CD (or on your computer), you can retrieve any of your scanned documents instantly, then print, fax or email it with the click of a button!